We go on working on new series of extensions for Joomla! CMS and today we would like to introduce Authorize.Net payment plugin for Phoca Cart. Authorize.Net is a Payment Gateway allowing to accept payments from global credit and debit cards worldwide inside of checkout page. 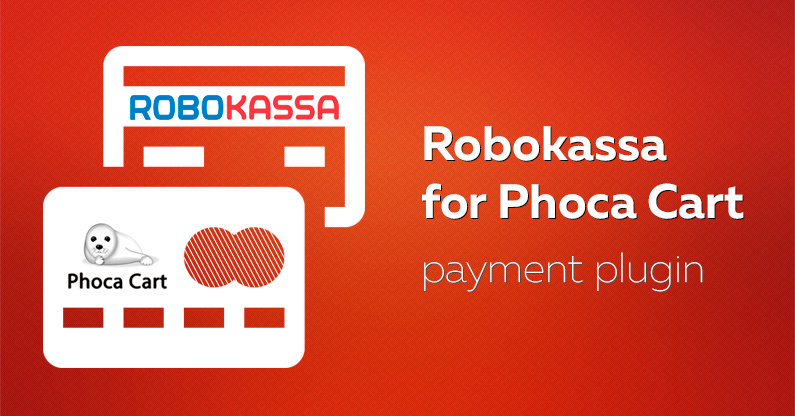 Our new payment plugin for Phoca cart is out! 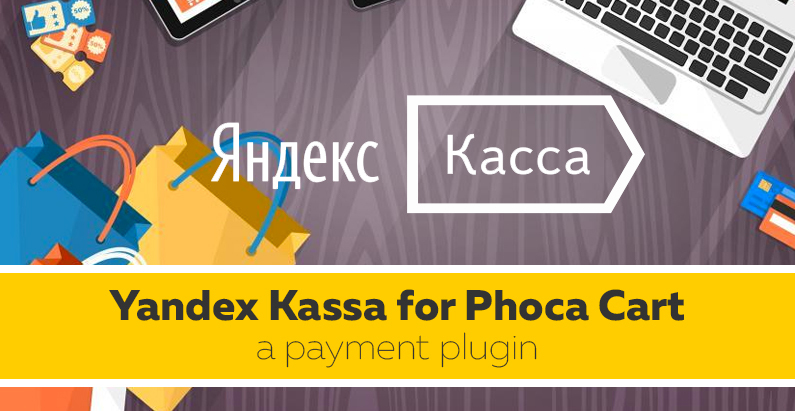 Yandex Kassa is a popular payment service in Russia accepting 12 methods of payment. Our plugin supports 54-FZ law and can send cheque data to Yandex Kassa to meet new tax requirements. 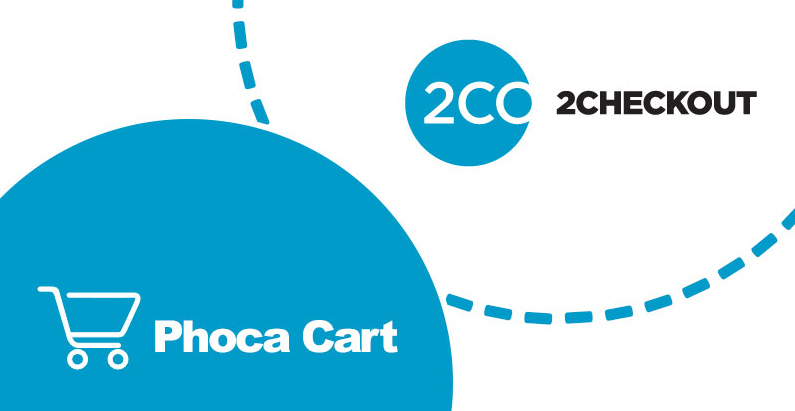 We are pleased to announce the release of 2Checkout payment plugin for Phoca Cart. Now you can accept payments through 2CO inline mode without being forwarded to an external page. We are glad to introduce a payment plugin that integrates Phoca Cart with Stripe. Stripe is a modern processing platform based in the US and covers more than 135 currencies. You can accept secure payments worldwide. New version of 2Checkout Inline for RD-Subscriptions plugin is out and comes with minor fixes and improvement. Now the plugin corresponds to the JED Checker requirements and transfers multiple products names to 2Checkout. Today we are proud to announce a new payment plugin that provides 2Checkout integration with Hikashop. The plugin allows to accept secure payments in Inline Checkout mode without leaving your site. Just watch the video guide to see how it's easy to sell products with 2Checkout.